Anna Rossi’s connection with sailing started when her son Jan started sailing with the Malta Young Sailors’ Club. At that time Anna’s involvement was that of a parent, a role which continued until 2000 when Anna was asked to take over secretarial duties, a month prior to the start of Euromed Regatta. Since then her tireless energy and dedication has resulted in year on year growth for Euromed. 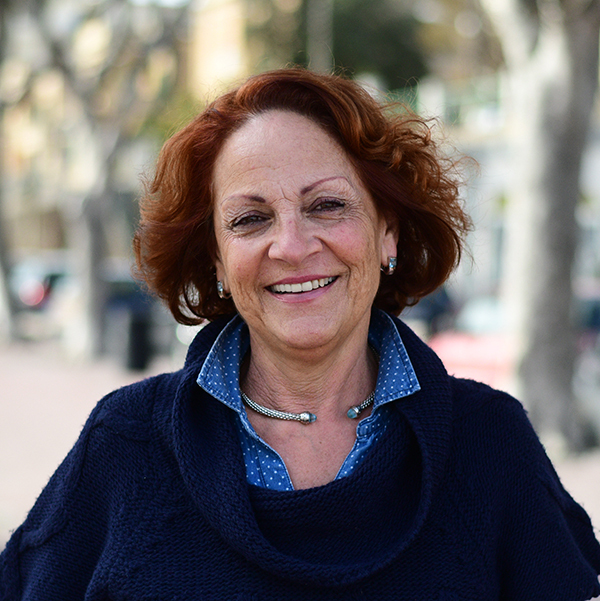 Anna was also elected President of the Malta Sailing Federation in 2007, a position she holds till today. Anna’s involvement in sailing is not limited to the local scene but has also been active on an international level having been team leader to Optimist sailors racing abroad, on several occasions. Anna has been regularly invited to manage the Race Office of the Easter meet at the Fraglia Vela Riva as well as in Dubai where she ran the race office for about six years. Anna, has voluntarily shared her expertise in other events in Ecuador, Tanzania, Italy, Wales and Croatia. Anna has been a key member of the team that has enabled sailors to produce remarkable results on an international level in the Optimist Class.